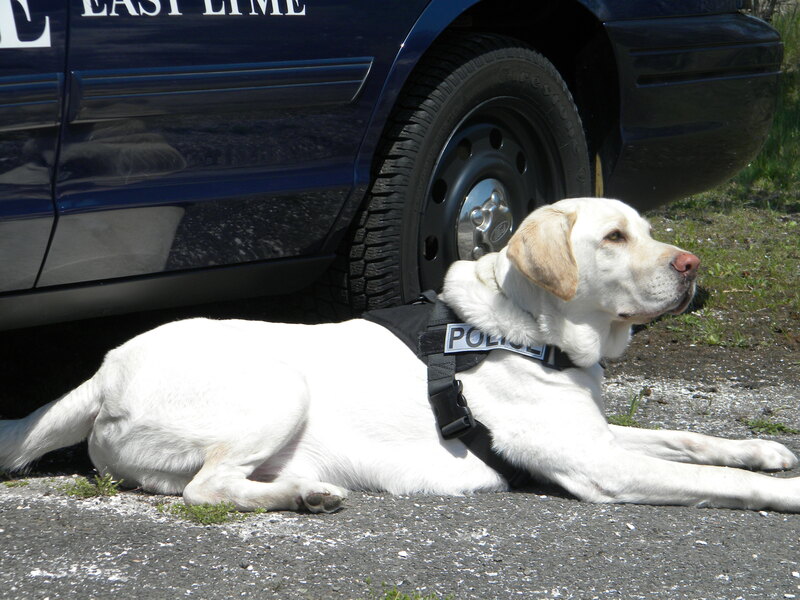 Through education and enforcement, the East Lyme Police actively pursue information concerning the use, possession and sale of controlled or illegal drugs. Anyone having information about drug activity in the Town of East Lyme is urged to contact police. Timely reporting of this information is critical. You can anonymously text the keyword ELPD along with your tip message to 847411, submit an anonymous tip via our Submit a Tip web form or call 860-739-5900. All calls will be kept confidential.